Looking for an Arlington, Virginia home remodeling contractor who makes great remodeling easy? Arlington Virginia based Merrill Contracting & Remodeling has earned recognition as an award-winning design build general contractor, custom home builder and home renovations contractor that homeowners can count on for trustworthiness, professionalism and exceptional personal service. We even have our clients’ satisfaction verified by a third party. Since 1987, we’ve prided ourselves on making it easy for Arlington-area clients to enjoy new living spaces brimming with outstanding design and functionality and backed by the Merrill Process that guarantees price and warranties workmanship. 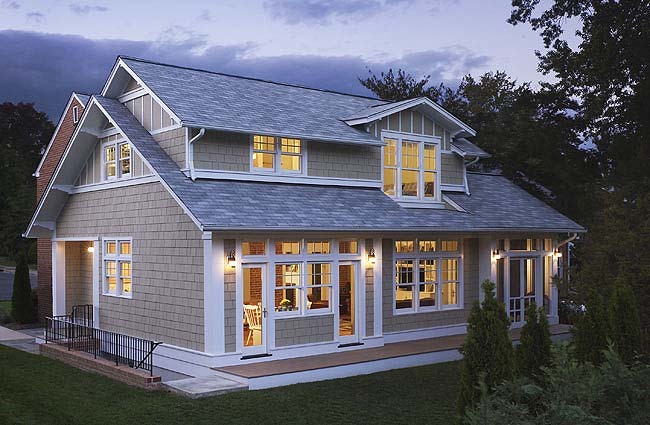 As one of Arlington’s premier home remodeling and renovation contractors, Merrill offers everything from whole-house renovations to room additions. So if you’re looking for a bathroom remodeler, kitchen remodeler, or basement remodeler, let us make it easy for you to enjoy the process of creating new living spaces that will delight you for years to come. Let’s talk about your upcoming remodel or renovation.